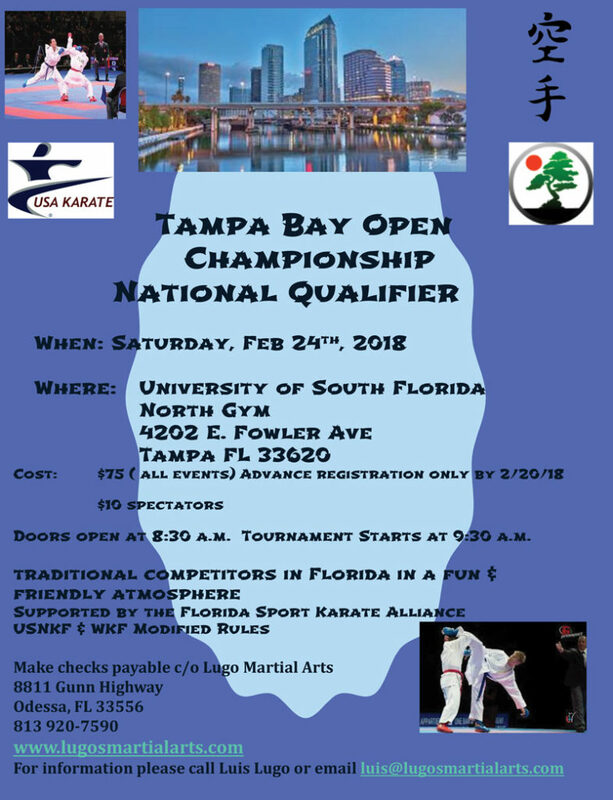 Join us Saturday, February 24th, 2018 for the Tampa Bay Open Championship National Qualifier. 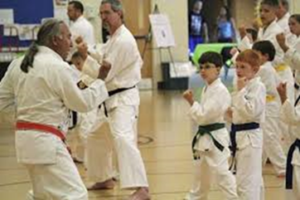 This karate tournament features traditional competitors in Florida in a fun and friendly atmosphere. 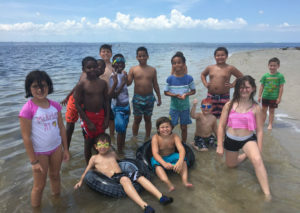 Cost is $75 (all events) advance registration by 2/20/18. 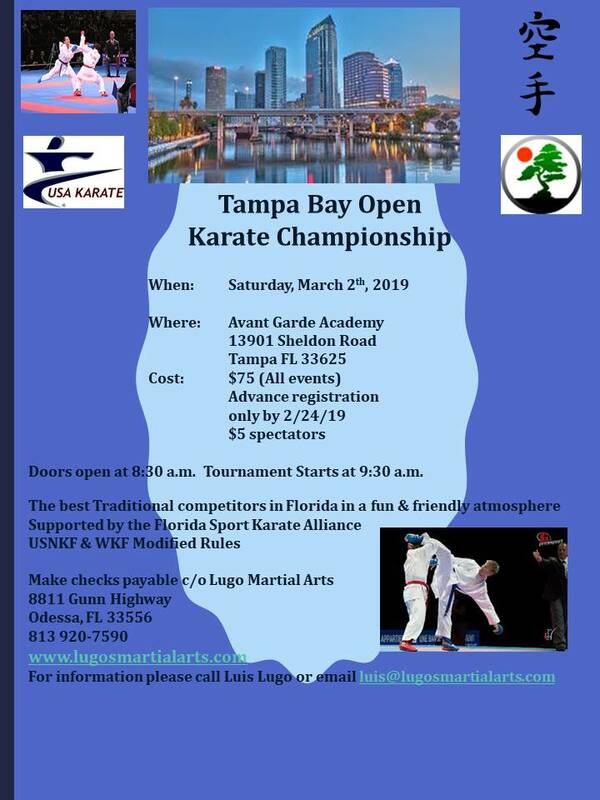 $10 fee for all spectators.